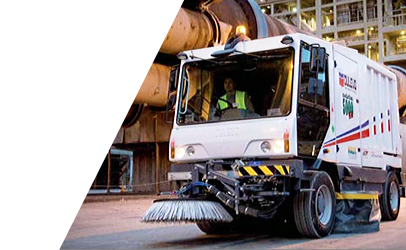 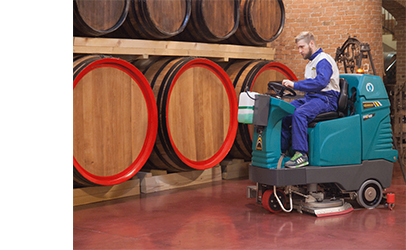 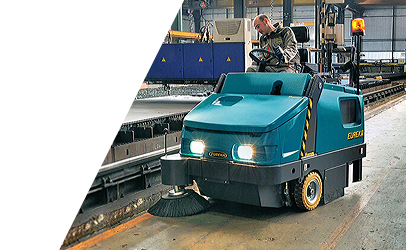 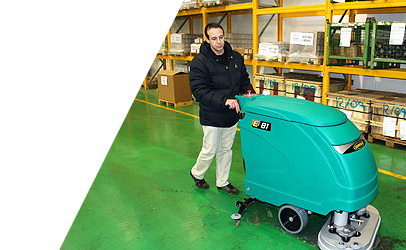 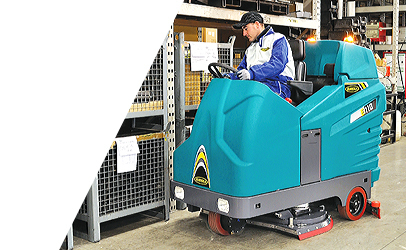 At ASC we have the right sweepers and scrubbers for all types of applications and industries. 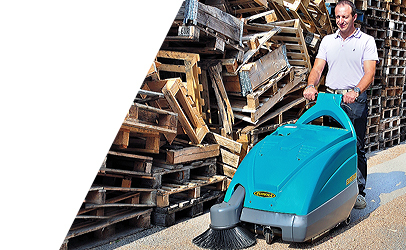 Our philosophy is simple, to provide every customer with the right sweepers and scrubbers to meet their cleaning needs. 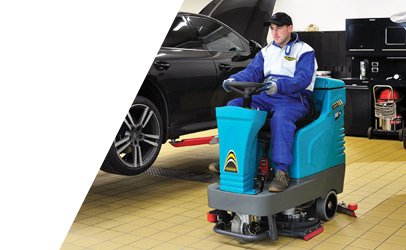 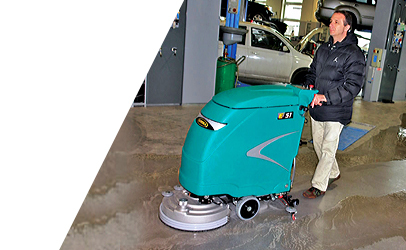 We explain and demonstrate why our machines work better than comparable products and prove our range of floor cleaning machines cost less to run on a per hour basis compared to other products on the market. 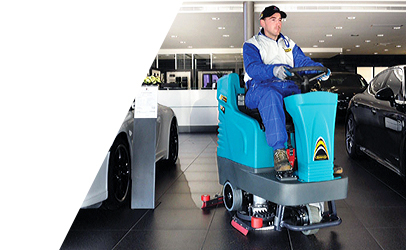 Whether you are looking for a floor scrubber machine or a floor sweeper machine, our comprehensive range has you covered. 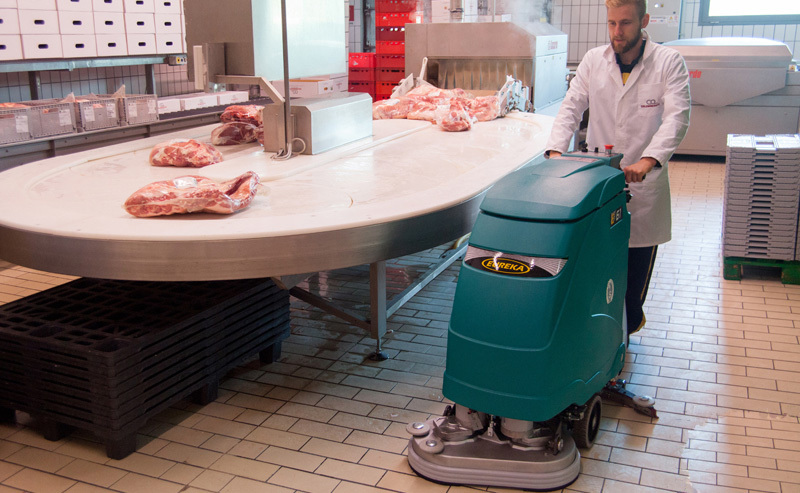 We closely examine the entire life cost of the sweeper or scrubber machine (5 years or more actual run costs) versus the purchase price to ensure every customer gets value for money. 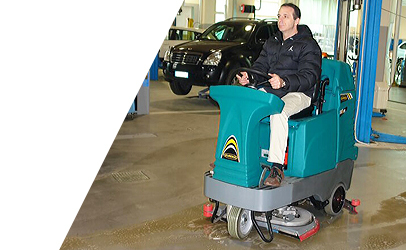 Below is our extensive range of commercial and industrial sweeper and scrubber machines including manual and powered push sweepers, walk behind scrubbers, street sweepers and ride on sweepers and scrubbers, powered by battery, LPG, diesel or petrol fuels. 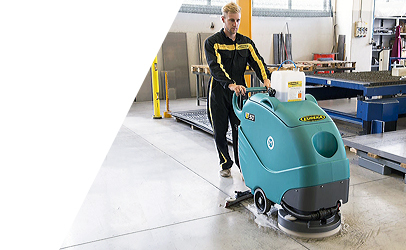 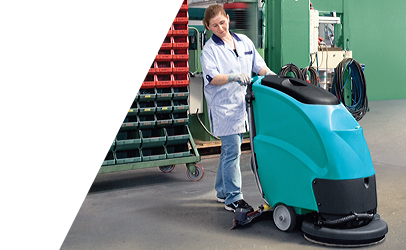 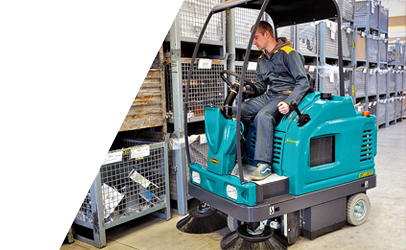 Photo galleries, video demos and technical specifications will allow you to select the ideal sweeper or scrubber for your individual cleaning requirement. 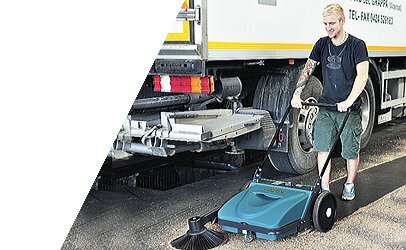 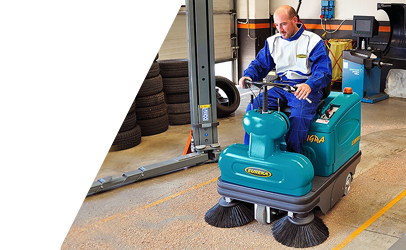 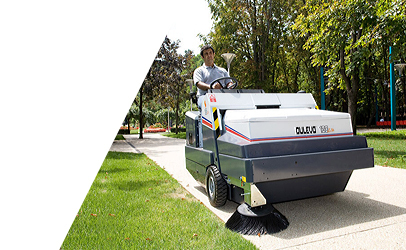 The ASC Eureka E50 is Australia's biggest selling quality walk behind sweeper. 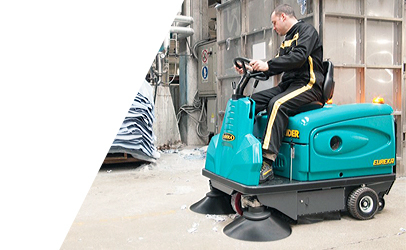 The Eureka E110 has been designed to ensure operator comfort and ease of use. 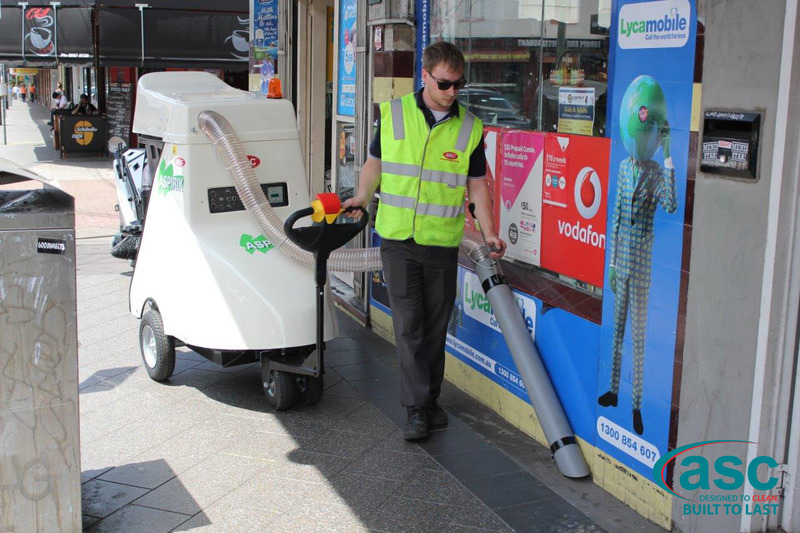 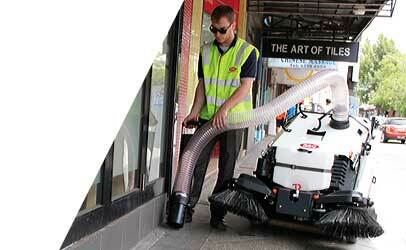 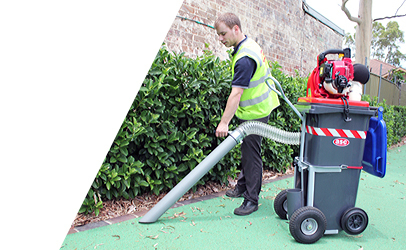 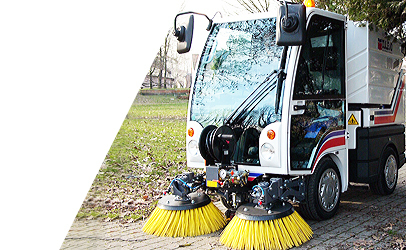 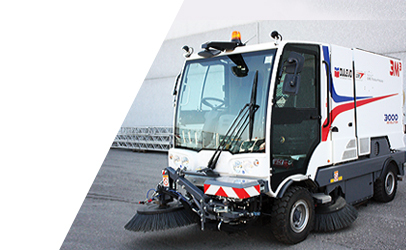 ASC Clean Air is the compact and efficient street sweeper provided with a powerful suction system. 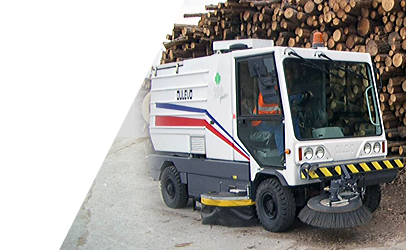 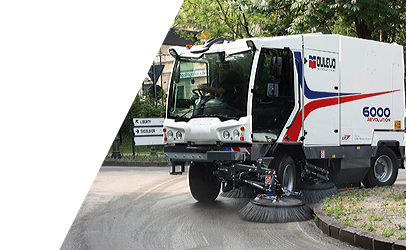 The Dulevo 200 Quattro industrial and street sweeper is one of the world's first mid-sized street sweepers..